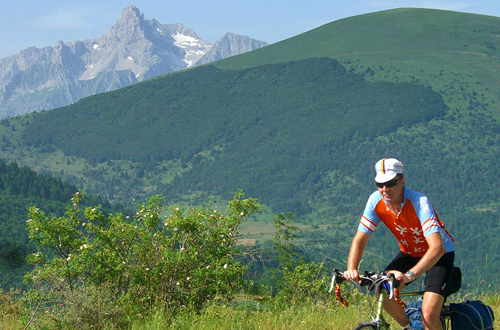 Sheila is a lifelong cycletourist who joined CTC Cycling Holidays in 2000 and usually leads three to five tours per year, specialising in France and Southern India. Interests (not necessarily in order) include natural history, exploring old towns and villages, and eating and drinking. 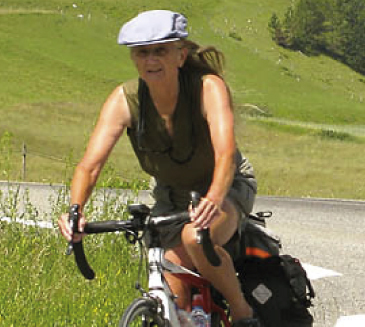 A Youth Hostel cycletourist from age 14, she then joined the Cyclists' Touring Club in 1975 and has spent most of her life designing cycle routes and events and producing cycling magazines, first Wheelmarks for Sheffield District Association CTC, then Arrivée for Audax UK. Amongst many AUK rides, she was responsible for their first Edinburgh-London-Edinburgh route, which event she also rode, has ridden seven Audax Club Parisien Paris-Brest-Paris 1200km, and still holds the Veteran Time Trial Association 24 hour age record of 426 miles, dating from 1991. 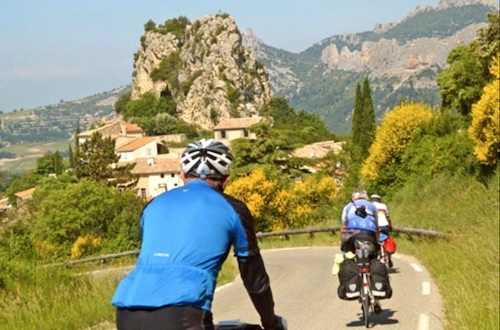 Sheila has devised and led over 75 CTC Cycling Holidays tours from Christmas in York (3 nights) to France, Sea to Sea (Manche to Med) (17 nights). 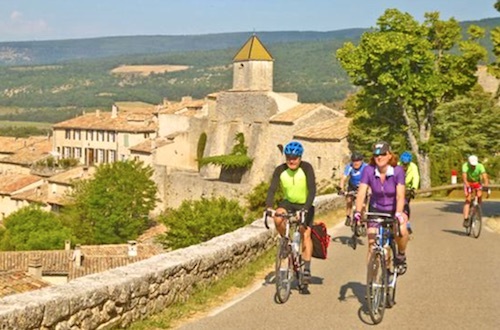 Explore this historic city and surrounding countryside using cycle paths, lanes and B-roads or simply relax and enjoy being waited on. 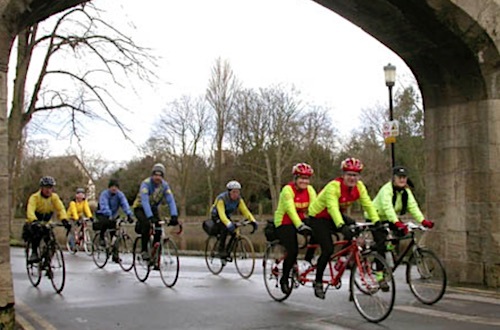 Led rides of 32 and 50 miles (short cuts available) on Christmas Day and Boxing Day, plus led walks. Bed and breakfast plus superb Christmas lunch. Non-cycling partners welcome.